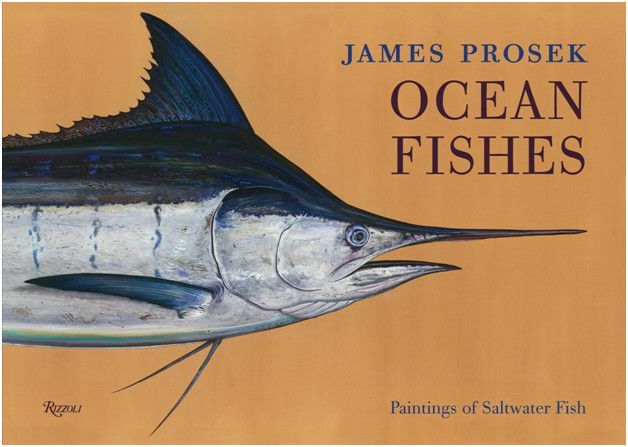 The captivating watercolors of James Prosek, the artist the New York Times calls "the Audubon of the fishing world. 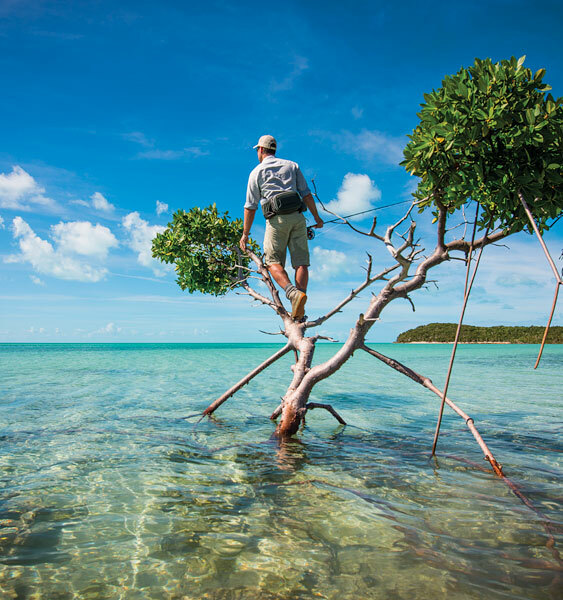 "Ì´å«ÌÎÌÏ_Ì´å«ÌÎÌÏ__Ì´å«ÌÎÌÏ_Ì´å«ÌÎÌÏ___ In the tradition of his acclaimed Trout: An Illustrated History, renowned naturalist, artist, and fisherman James Prosek captures thirty-five of the most pursued game fishÌ´å«ÌÎÌÏ_Ì´å«ÌÎÌÏ__Ì´å«ÌÎÌÏ_Ì´å«ÌÎÌÏ___from striped bass to tarpon, swordfish to bonefishÌ´å«ÌÎÌÏ_Ì´å«ÌÎÌÏ__Ì´å«ÌÎÌÏ_Ì´å«ÌÎÌÏ___as well as many creatures that share these marine ecosystems through rich, highly detailed watercolors painted specifically for this volume. 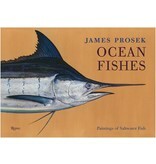 Each painting reflects Prosek’s individual experience with a single fish.Ì´å«ÌÎÌÏ_Ì´å«ÌÎÌÏ__Ì´å«ÌÎÌÏ_Ì´å«ÌÎÌÏ___The artist traveled the world to experience firsthand each species just out of the water before the fish lose their true colors.Ì´å«ÌÎÌÏ_Ì´å«ÌÎÌÏ__Ì´å«ÌÎÌÏ_Ì´å«ÌÎÌÏ___The original works are life-size portraits (from a 14-inch porgy to a 15-foot blue marlin), and details from the originals are reproduced at full size to give a sense of scale.